Creating connections and collaborations between people across the legal world, including academics, practitioners, legal technology experts, and others. Moving the legal profession and legal education into the 21st century and beyond. 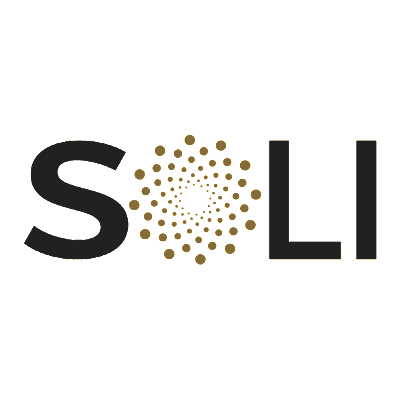 Those are the goals of an April 30 summit at Vanderbilt Law School called SoLI: The Summit on Law and Innovation. David L. Hudson Jr. is a regular contributor to the ABA Journal, serves as the ombudsman for the Newseum Institute’s First Amendment Center and is an adjunct professor at Vanderbilt Law School. A federal judge in Washington, D.C., has tossed a lawsuit filed by former Trump campaign manager Paul Manafort challenging the broad grant of jurisdiction given to special counsel Robert Mueller. U.S. District Judge Amy Berman Jackson ruled Friday against Manafort, who has been indicted on charges of money laundering and tax fraud in the special counsel probe of Russian interference in the 2016 election. BuzzFeed News and the National Law Journal have stories. Manafort had argued the May 2017 order appointing Mueller improperly gave him the power to investigate matters that are “unmoored” to an investigation of links between the Russian government and the presidential campaign. Manafort later narrowed the relief sought and was no longer asking the court to dismiss his indictment. Instead, he was seeking to invalidate part of the order giving the special counsel the authority to investigate “any matters that arose or may arise directly from the investigation.” He was also seeking an order enjoining future exercise of authority by the special counsel that was outside the scope of his power. Despite the narrowed claims, Jackson said, Manafort’s claims must be addressed in his criminal cases. Jackson also said it’s not clear there is a current case or controversy. “The only aspect of this case that is left standing is Manafort’s effort to forestall unspecified and as yet unknown future developments in the special counsel investigation, and a claim of that nature, where the harm is purely speculative, raises significant standing and ripeness issues,” she wrote. A would-be judge who was facing a trial Monday for ruling in three traffic cases has been found dead in her home in suburban Chicago. Rhonda Crawford, 46, was free on bond. She was pronounced dead on Thursday, report the Chicago Tribune and the Chicago Sun-Times. Crawford was facing a felony charge of official misconduct and a misdemeanor charge of false impersonation. She was accused of donning a judge’s robe and ruling on the cases in August 2016 as part of a shadowing process. She was a law clerk and staff attorney in Cook County, Illinois, at the time, but was fired after the incident. The judge who allowed Crawford to take the bench was forced to retire in December 2017 after acknowledging that she has Alzheimer’s disease. Crawford won a judicial election in Cook County even though a state supreme court order temporarily banned her from the bench. Crawford’s lawyer, Rob Robertson, told the Tribune he did not know the cause of death. An autopsy is scheduled. He also spoke with the Sun-Times. 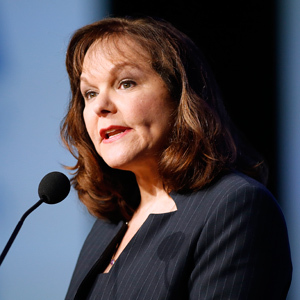 Posted by Contributor on Apr 28, 2018 in Elder Care | Comments Off on ABA president Hilarie Bass backs funding of at least $482M for Legal Services Corp.
ABA President Hilarie Bass/Photo by Len Irish. 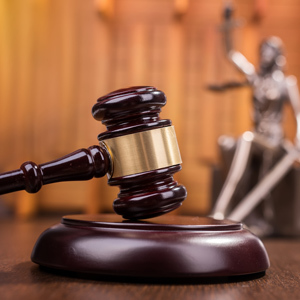 Federal funding for the Legal Services Corp. has shrunk since fiscal year 2010 despite a study finding a justice gap experienced by low-income Americans, ABA President Hilarie Bass said Friday in testimony submitted to a House subcommittee. Legal Services Corp. received $410 million in federal funding in fiscal 2018 an amount that is below its funding level of $420 million in fiscal 2010. Bass thanked the subcommittee for the current funding level, but said more is needed. Bass is asking Congress to hike LSC funding to at least $482 million, an amount that matches the 2010 budget in inflation-adjusted dollars. Even better, she said in her testimony, would be to fund the budget at the LSC’s requested level of $564.8 million. A press release is here, and Bass’ testimony is here. Bass referred to a 2017 study conducted for the LSC that found 86 percent of civil legal problems reported by low-income Americans in the past year were not addressed with adequate legal help. She also referred to the need to help people likely to be affected by natural disasters in 2018 and people affected by the opioid epidemic. Bass submitted the testimony to the U.S. House Appropriations Subcommittee on Commerce, Justice, Science and Related Agencies. 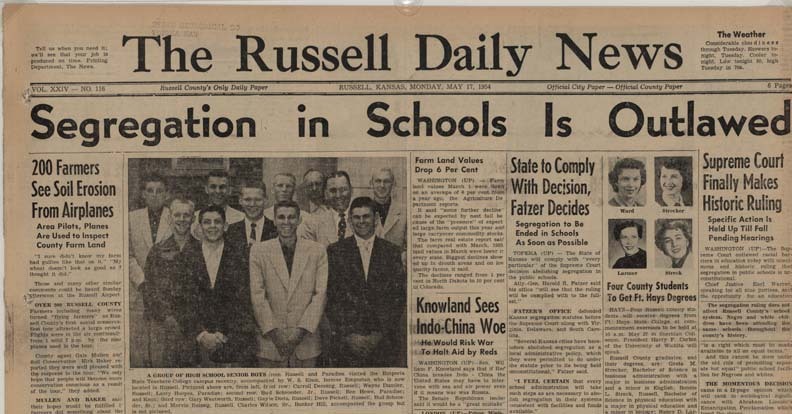 The front page of the Russell (Kansas) Daily News on May 17, 1954, announcing that school segregation is outlawed. (Library of Congress). For around 60 years, conservative and liberal judicial nominees praised the school desegregation decision Brown v. Board of Education as a groundbreaking statement of equality by the U.S. Supreme Court. But laudatory statements about the decision have given way to reticence as two of President Donald Trump’s judicial nominees recently refused to answer questions about the decision, Slate reports in a jurisprudence essay. Wendy Vitter, a nominee to the U.S. District Court for the Eastern District of Louisiana, said April 11 that she didn’t “mean to be coy” but she felt she didn’t want to comment on which Supreme Court decisions were correctly decided. “If I start commenting on ‘I agree with this case’ or ‘don’t agree with this case,’ I think we get into a slippery slope,” she said. Vitter is general counsel to the Roman Catholic Archdiocese in New Orleans. PBS and the National Law Journal were among the publications with coverage of her hearing. On Wednesday, Andrew Oldham, a nominee to the New Orleans-based 5th U.S. Circuit Court of Appeals, followed suit. Oldham said he could not discuss the merits of any case, including Brown v. Board of Education, Law360 reports. 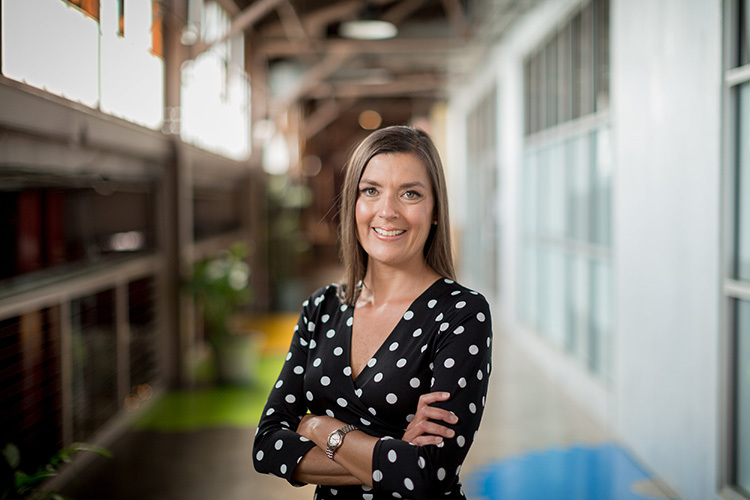 Oldham is general counsel for Texas Gov. Greg Abbott.